Arrowhead Carriages has been purchased by Gough Carriages. We offer the same livery and wedding carriage services. 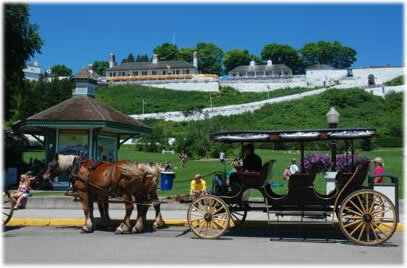 Let us help you schedule your carriage ride! Visit the links above for more details.